In a kitchen in Italy in 1862, little Reliana helps her grandmother Rosalie make pasta sauce. As stream swirls magically through the kitchen, Rosalie argues with her oldest friend Martina and tells the story of an opera composer they once both knew. Soon, Reliana finds herself transported through time back to a theatre in Rome nearly 50 years earlier. She is invisible to everyone but the composer, Signor Rossini. She watches in alarm as one of the singers puts a curse on the production and everything begins to go wrong. 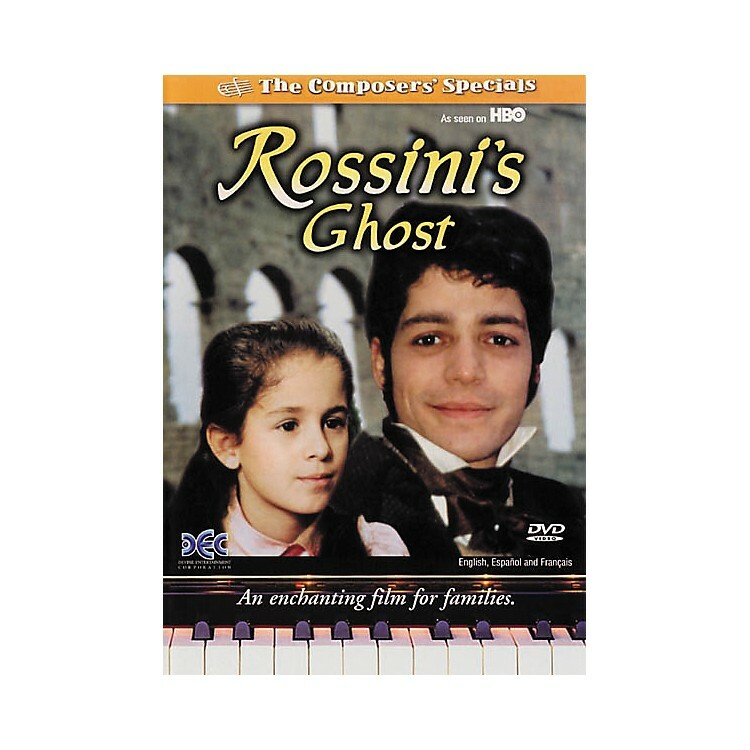 Set in 1816, the year The Barber of Seville had its disastrous premiere, Rossini's Ghost is the story of 3 women who learn that friendship, like opera - or a great pasta sauce - requires nurturing, patience, and time. 52 minutes.